Save a Horse, Ride a Mechanical Bull? It seems like the majority of my posts are apologising for not posting often. Once again – I’m sorry. I promise I’ll make it up to you though! Life is crazy in the Pilbara. I’ve now been here for 4 months and am loving it. It’s certainly an adjustment, but I do not regret coming over one little bit. A lot of people who live here are from the city and just come for the work. I often hear complaints on how it is so remote and has little to offer in the way of shops. However, to me it’s the big smoke! The last place I lived in had one pub and a post office/general store. 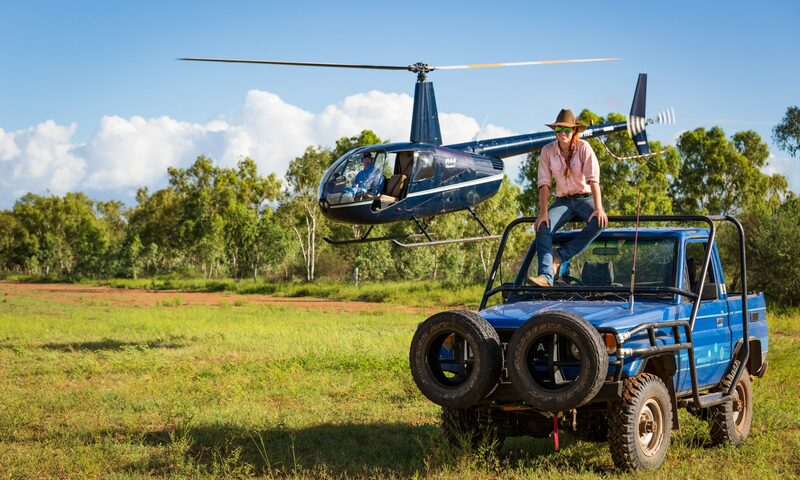 What could be better than swimming, snorkelling and fishing in crystal clear waters, adventuring by 4wd to remote gorges and exploring this rugged countryside? I am a lucky girl! I pulled on my favourite Ariat boots, my ‘good’ wrangler shirt, my silver buckled belt and donned my dirty old Akubra – which has oil stains on it from hitting my head in the cattle yards so many times. However, I figured this wasn’t exactly a country town, so I wore some shorts to jazz things up. I walked into the pub. A hundred faces turned to stare at me – the only one dressed up. Here was Jess in her boots and hat, sticking out like a sore thumb, among the other women with their coiffed hair and heels. Not even the bar staff were dressed up! Lesser cowgirls would’ve turned around and gone home, but I saw this as a challenge! The few country people that were there came up to me for a chat. The most notable was a bull rider (who commended me on my mechanical bull riding, I must add), and a man in an RM Williams shirt with a very impressive mullet! All in all, it was a great night, and I didn’t have to buy a drink the whole time… Challenge completed. Next PostNext Time flies when you’re having fun!